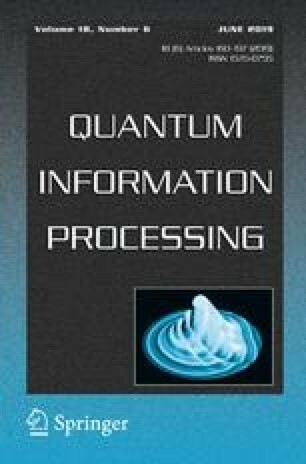 Quantum cryptography has developed some fundamental primitives on encryption of quantum data, such as quantum one-time pad and quantum IND (indistinguishability)-security. Compared with other terms in quantum cryptography, quantum obfuscation attracts less attention and is still in its infancy due to its difficulty in implementation and application. In this paper, we define a quantum point function, construct its obfuscation and then demonstrate the validity of applying quantum point obfuscation to quantum symmetric encryption scheme. We rigorously prove that IND-secure quantum symmetric encryption can be realized by quantum point obfuscators. Furthermore, with the properties of combinability or auxiliary inputs, a quantum point obfuscator can implement IND-CPA (indistinguishability under chosen plaintext attack)-secure quantum symmetric encryption or leakage-resilient quantum symmetric encryption, respectively. This work presents new usage of a quantum obfuscator and will complement the theory of quantum obfuscation. This project was supported by the National Natural Science Foundation of China (No. 61571024) and the National Key Research and Development Program of China (No. 2016YFC1000307) for valuable helps.